Experienced airline pilot with over 4,000 flight hours and an entrepreneur from an early age, Charles CLAIR has always been passionate about aviation and entrepreneurship. To gather his passions, he founded Astonjet in 2009 with quality and rigor of its own requirements. 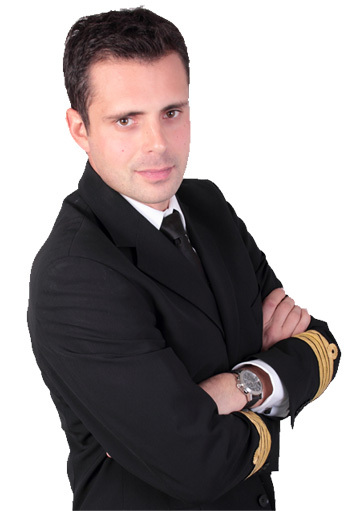 Charles is also the Founding President of Astonfly, the French leader in pilot training. Astonjet is today a leader in the business aviation market and in 2017 becomes the exclusive partner of Singapore Airlines.